Lille kompakt værktøjssæt til farten. Blue Lush Aroma By Chefs Flavours - 30ml. 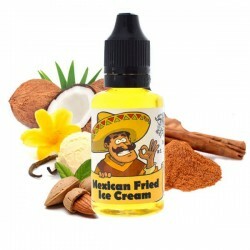 FroDoh Aroma By Chefs Flavours - 30ml. 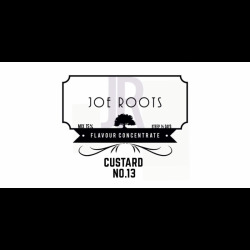 Ginger Rogers Aroma By Chefs Flavours - 30ml. Guango Aroma By Chefs Flavours - 30ml. 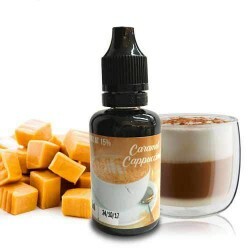 Jess' Melons Aroma By Chefs Flavours - 30ml. 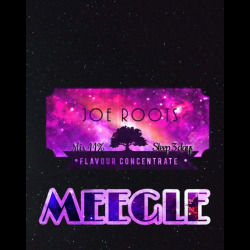 Jungle Juice Aroma By Chefs Flavours - 30ml. 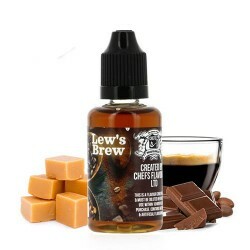 Lews Brew Aroma By Chefs Flavours - 30ml. P.M.P Aroma By Chefs Flavours - 30ml. 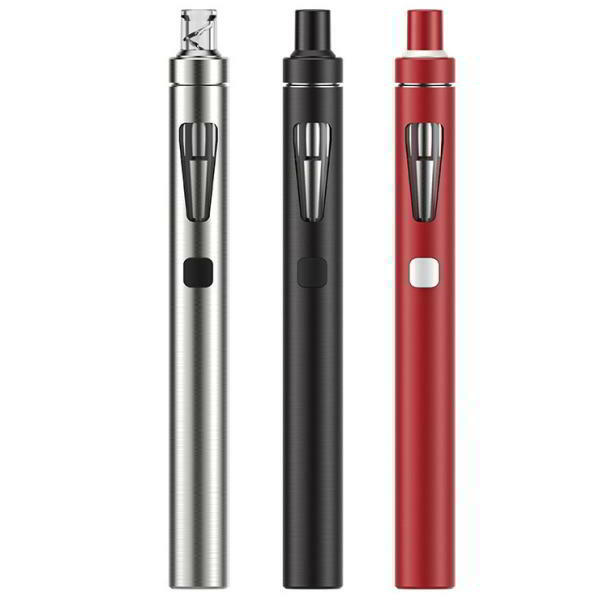 Red Envy Aroma By Chefs Flavours - 30ml. RY-Whore Aroma By Chefs Flavours - 30ml.